Black and white, yellow and blue, gray and almost every other shade, etc… in the pallet world these are some simple color combinations that are always a reliable option. 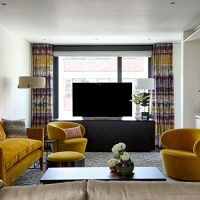 Certainly they deserve the title of timeless and eternal classics, but that does not mean that you do not have to experiment in the look of your interior. 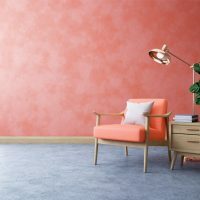 In the moments when you want something different, we recommend you to try the following three color combinations that will fully refresh the look of your home. 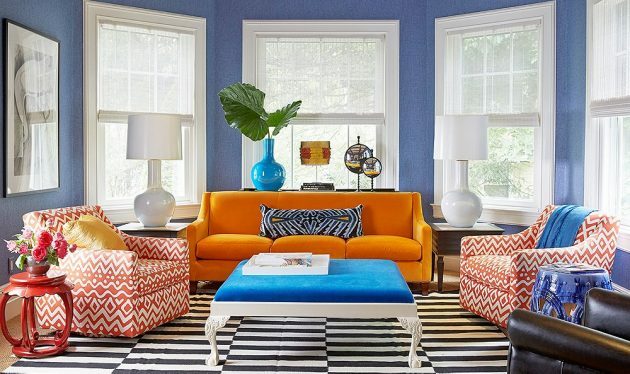 You surely know that blue and orange color are two complementary colors, but if you change the hue of one color (choose a brighter or darker color), they will look perfect together. Therefore dirty or pale blue in combination with orange will fit perfectly in any room. These two shades are on the same side of the palette, but when combined, they can give an incredibly different look. 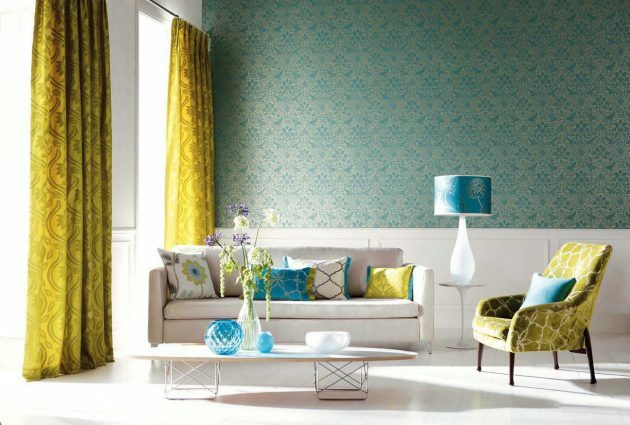 Choose a bright and gentle blue tint that will bring a fun note into the deep and richly olive green. 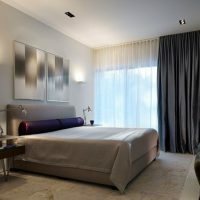 Your premises in these nuances will look simply elegant. The last color combination is great for any person who wants to enter a dose of entertainment in the interior. Ideal for a children’s room or dining room, these two colors will delight anyone who will enter your home. You can combine them in the form of decoration, details or furniture – the effect is amazing.